Alice has fallen down another rabbit hole and this time she’s in trouble! The white rabbit is only interested in carrot cake, the fairies are playing games and now there’s a group of actors doing a conga line! The story makers Lewis Carrol and William Shakespeare don’t know what’s happening and perhaps only Queen Titania can save the day. 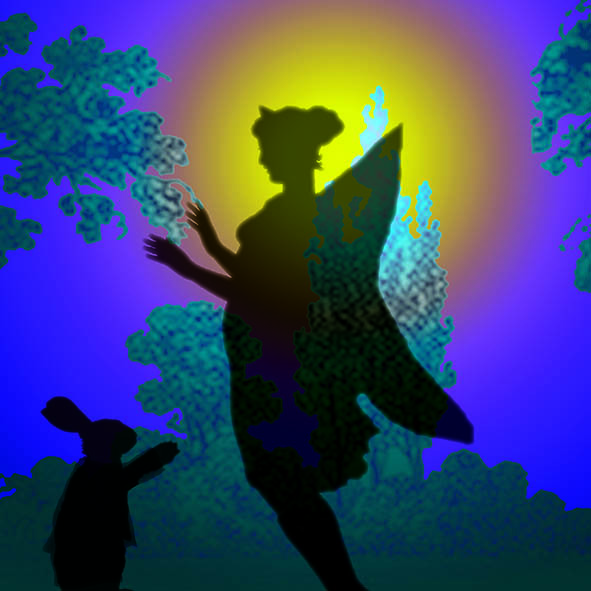 Join us for an evening of magical mishaps and a journey through a midsummer wonderland.